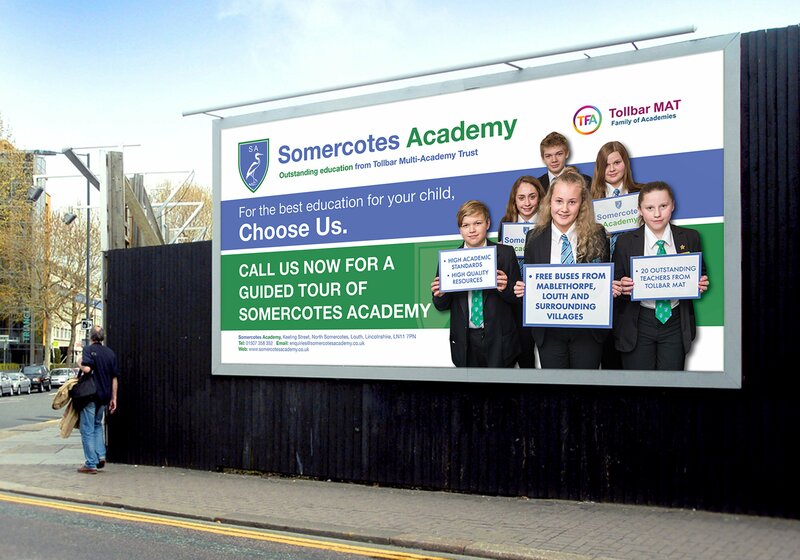 Multi Academy Trust offering a world-class, 21st century education to the young people of Lincolnshire. 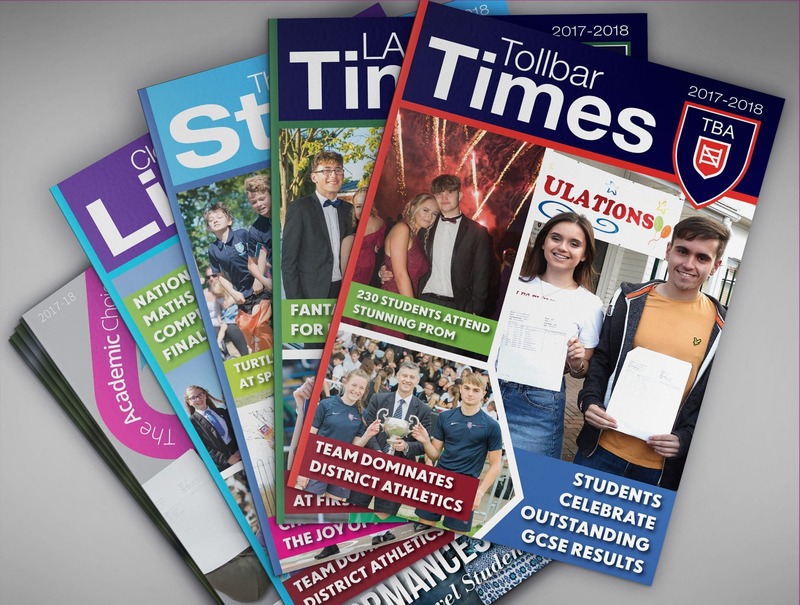 The Creative Agency were commissioned to develop the Tollbar MAT Family of Academies fast pace growing brand by creating bespoke marketing material consisting of yearbooks and prospectuses that would showcase a whole year within one of the Academies, showing all activities, and facilities on offer. The Creative Agency managed to come up with a creative design solution package that is completely bespoke to the educational market place and adapts to all 8 of the Academies within the MAT.